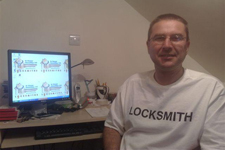 In October 2005 Craig Moorhouse an experienced business and family man founded In House Securities Ltd.
His aim was and still is to provide the ultimate in personal service to the local community within the locksmiths industry. “We are a family run business that believes in true family values. Business changes so fast it’s no mean feet to keep one step ahead. Here at In House Securities we know what we do is the best out there, but it’s the personal way in which we go about our business that our customers tell us makes the real difference. 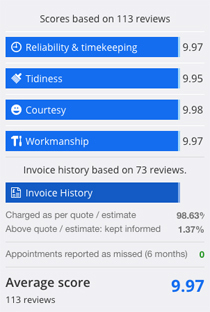 If you would like a quote we don’t just take a wild guess over the phone and add on some profit. We come to your home/premises and talk you through the options at no cost to you.